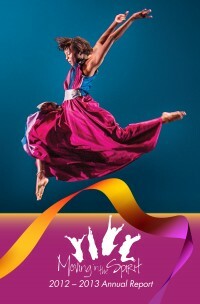 Thirty-two years ago, we saw the same vision: the incredible possibility to enhance young people’s lives with hard and soft skills needed to flourish in life through the art of dance. At the time, we were young people ourselves and deeply understood the acceptance and guidance they sought. 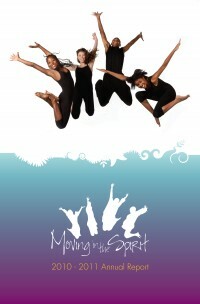 In our own respective ways, dance was a haven and a safe space and we wanted to share its intrinsic value. At times we received push back, because we weren’t part of their community. But, as we focused on our founding values of mutual respect, responsibility, accountability, and self-discipline with dance as the foundation, we began to build and develop relationships that have spanned generations and evolved into a beautiful and beloved community. “We are a family.” We hear this declaration often at Moving in the Spirit. It’s expressed by students when their peers give them encouragement during a particularly hard time. It’s voiced by parents when they form unexpected friendships while waiting for their children to finish class. 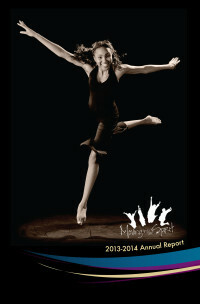 It’s revealed by alumni who have forged lifelong bonds and now watch their own children dance together. Our donors are our family as well. 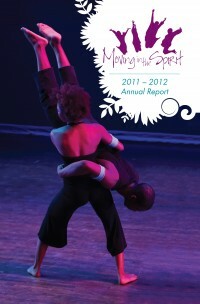 This past year, Moving in the Spirit celebrated our 25th year transforming lives through dance. We say ‘transform’ because Moving in the Spirit pushes young people to re-imagine themselves, to rise above the challenges around them as they look forward to where they want to be. 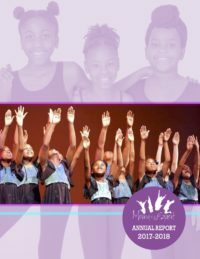 With your help, thousands of children have discovered their inner strength, confidence and values, succeeding beyond the stage to make an impact in their own communities. Our work together has created measurable, positive change for hundreds of young people, helping them overcome obstacles, find their voices, and realize their highest potential. Thank you for the love, support and faith you have offered us year after year. We are honored to celebrate our 25th season with you, and look forward to continuing our vital work for another 25 years and beyond.